More than 10,000 athletes will compete in the Rio Olympic Games, the first in South America. The 19-day event, which kicks off on August 5, will include 306 medal events. Athletes from 206 countries will be represented across 42 different sports in the world’s biggest sporting event. Excitement surrounding the Games falls against the backdrop of controversy and disease in Brazil. The government there is has been embroiled in constant turmoil, resulting most recently in the impeachment of President Dilma Rousseff. Brazil is also facing a Zika virus outbreak, which has caused a number of leading athletes, including LeBron James and Rory McIlroy, to bow out of the competition. 1. Latest News: Coverage of the races, matches, games and more. 2. Getting to Rio: Information about what’s happening on the ground in Brazil, including how Zika is impacting the planning and athletes on the ground. 3. 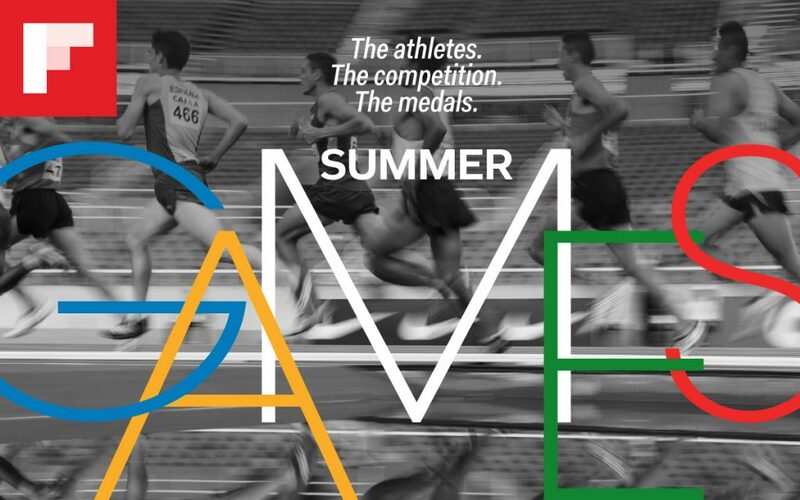 About the Athletes: Get to know the stars of the games through profiles about some of the athletes that are expected to compete in August. 4. Follow the Athletes: One place to follow the teams and athletes competing in the Games on social media. 5. Photo Galleries: We’ll be publishing galleries daily during the Games. 6. 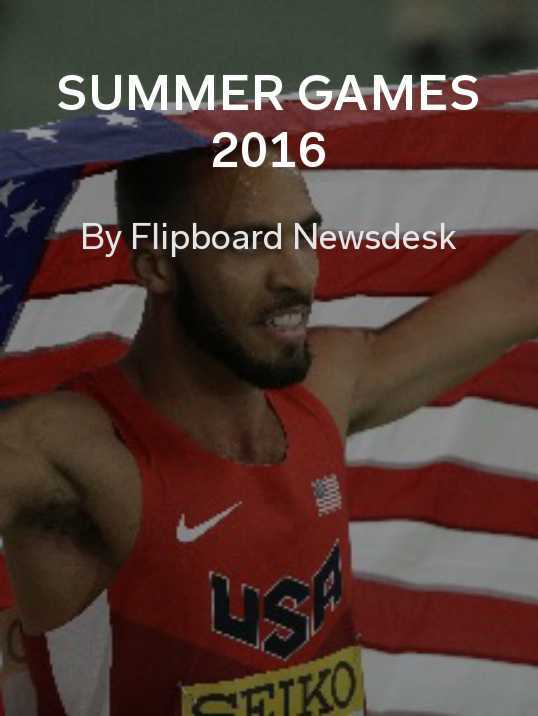 Around the World: Check out the Flipboard Magazines representing 10 more countries invested in the Games. Follow the magazine to make sure you’re always in the know.